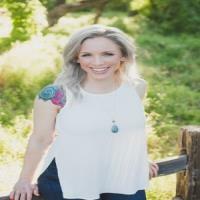 I am a Nutritionist and CPG Food Product Developer with a successful history of formulating, commercializing, and launching innovative Organic, Non-GMO, Allergen-Free, Paleo, Kosher, and Vegan food products in the Natural/Organic space. Experienced, but not limited to: Cookies Crackers Pretzels Granola Bars Chips Additional Bakery & Snack Items Experience within a food innovation lab setting managing client relationships, product development, and the launch process. Able to generate Nutrition Facts Panels, ingredient statements, and advise on regulation concerns and claims.